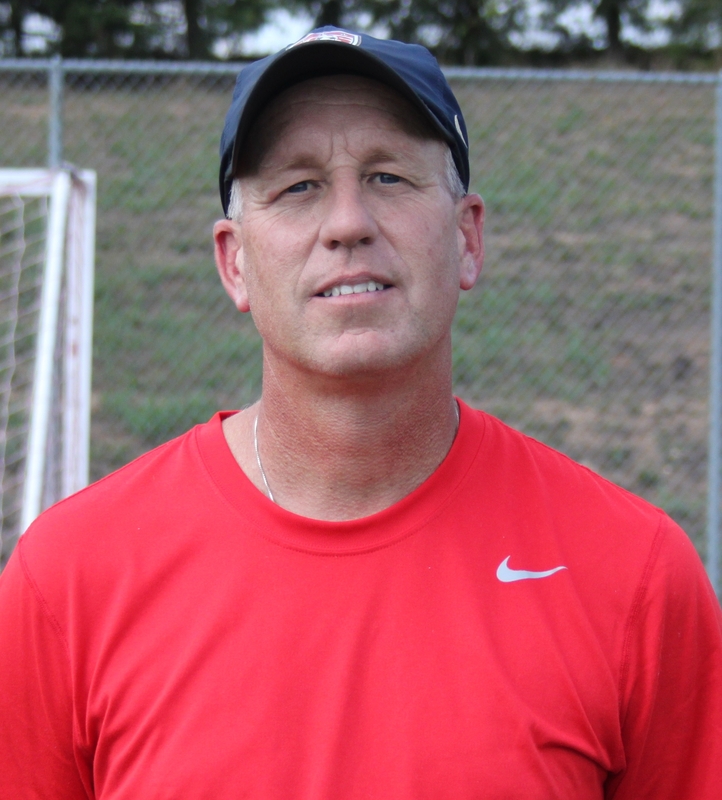 The Ozark High School soccer teams are under the direction of veteran head coach, Tom Davidson. Coach Davidson, originally from Colorado Springs, is a graduate of Missouri Southern State University in Joplin, MO (Bachelor Degree in Education) and Missouri State University (Masters in Physical Education). Coach Davidson is in his 8th year coaching the Tigers. Previous to becoming an Ozark Tiger, Coach Davidson came from Class 3 District 11 rival, Kickapoo Chiefs in Springfield, where had 16 successful season. Shortly after accepting the job at Ozark, Coach Davidson reached a monumental milestone with his 500th victory. In the 2011 Spring Girls season, he reached his 600th victory which puts him at #6 in all time winning coaches and # 3 for winning percentages (win vs loss record). He is among the top coaches that Missouri has to offer. He and his wife, Missy, celebrated their 23nd wedding anniversary on Aug 1, 2015 and have 3 children. Morgan is a Junior at Harding University where she is perusing a Psychology/Nuerology degree after finishing a stellar soccer career at OHS. Maya is a Junior at Ozark where she plays soccer. Troy is an 8th grader and plays soccer, basketball, track and cross country. The Davidson’s are fully immersed in the Ozark Soccer arena as they are also coaches and/or managers for The Ozark Soccer Club (Revolution). Ozark feels very fortunate to have such a stellar and well-respected coach leading our student athletes both on and off the field. With the conclusion of the 2013 girls season, Coach Davidson sits with an all time boys record of 365-168-42. An all time girls record of 293-111-27 and an all time combined total of 658-279-69. 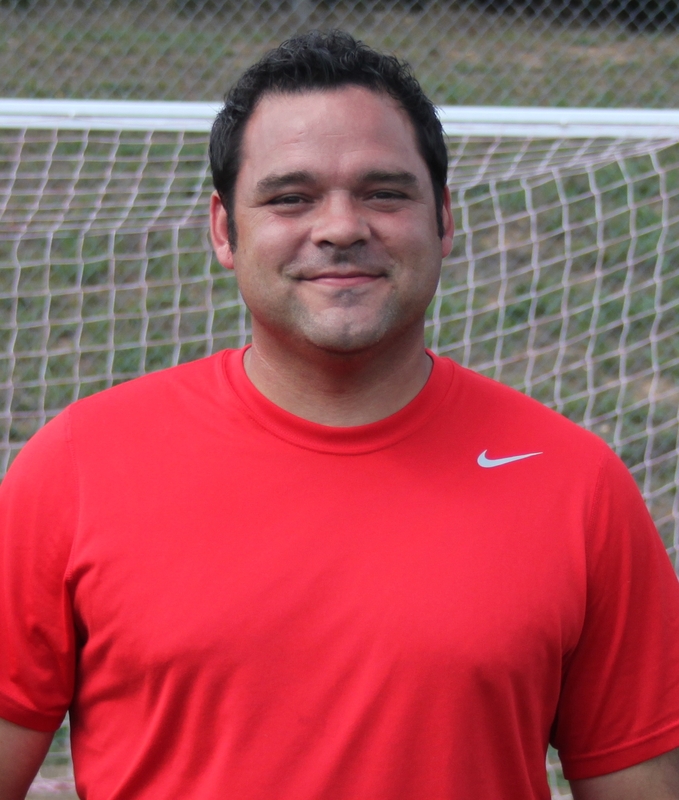 Coach Davidson is a long time Southwest Region Representative for the MSHSAA Soccer Advisory Committee and holds a National Diploma from the National Soccer Coaches Association of America.